Syrah from the recognized Sicilian producer Barone Montalto. The winery produces authentic modern style wines. 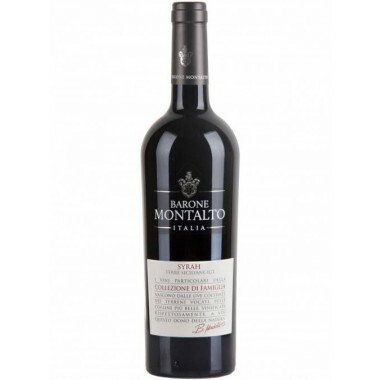 The Syrah of the Family Collection is part of the line that Barone Montalto wanted to dedicate to wines suitable for all special occasions. 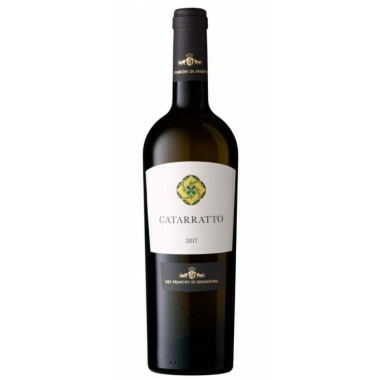 The Catarratto from the renowned organic wine producer Dei Principi di Spadafora is a rich and intense straw yellow naturally produced organic wine. 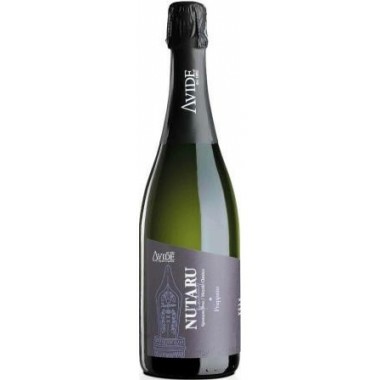 A typical dry, fresh and fruity Sicilian Catarratto wine excellent to be enjoyed with fish and starter dishes. Làvico from top producer Duca di Salaparuta. An elegant red wine made from Nerello Mascalese grapes grown at high altitudes on the northern slopes of Etna. 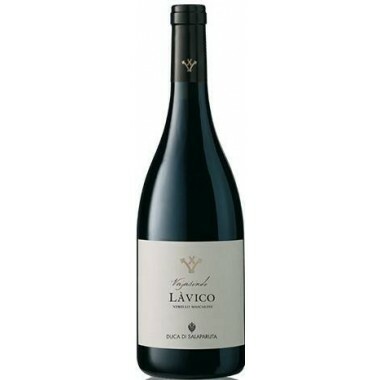 Làvico represents the refined synthesis of the decisive and somewhat savage character of the Nerello Mascalese grape and the true expression of its land of origin and of the volcano. Etna Bianco is born from the skillful vinification of white grapes from carricante vines, cultivated in volcanic soils at 650 mt. above sea level on the northern slopes of Mount Etna. 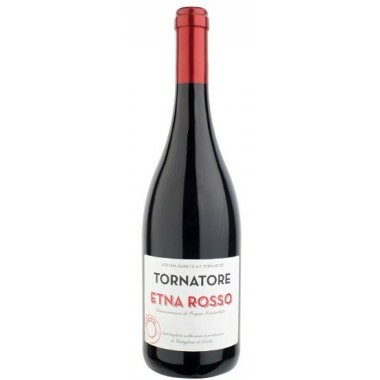 Etna Rosso from top Etna producer Tornatore. A potent and elegant red wine made from Nerello Mascalese and Nerello Cappuccio grapes grown high on the northern slopes of Mount Etna. 3 glasses in Gambero Rosso 2018.